Kyle Irwin is affiliated with the Institute for Studies of Religion as a Non-Resident Scholar. 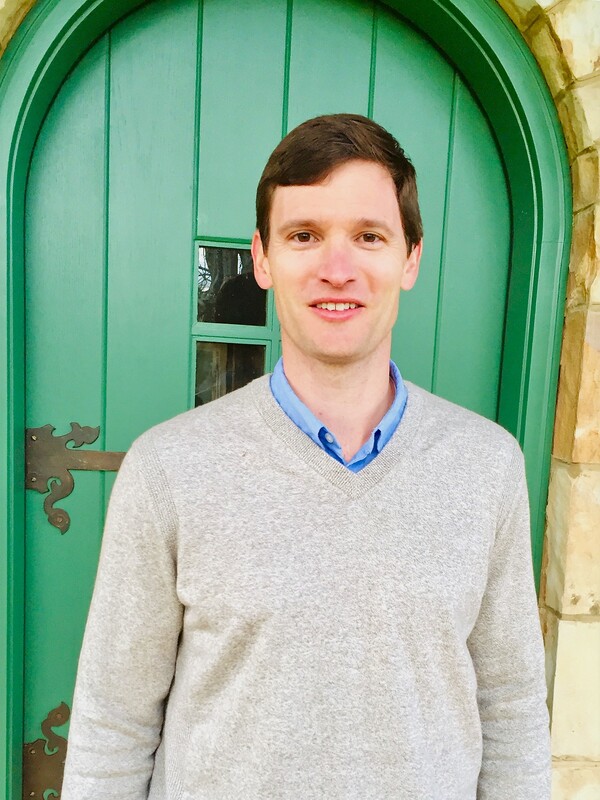 Previously, Kyle was a Research Assistant Professor in the Sociology Department at Baylor University (2016-2019), and an Assistant Professor of Sociology at Baylor University (2010-2016). Using survey and experimental data, his research addresses trust, forgiveness, norms, and religious beliefs as explanations of group success and failure, specifically in regards to individuals’ cooperative behavior and collective action. His published peer-reviewed papers addressing the impact of trust and group behavior have appeared in Social Science Research, Social Psychology Quarterly, and The Sociological Quarterly. His work on religion has appeared in the Journal for the Scientific Study of Religion and Review of Religious Research. And, his research on forgiveness has appeared in the European Journal of Social Psychology, and Keller Center Research Report. His most recent projects focus on competing forms of trust to understand why some respondents’ willingly engage in environmental behavior. Those who trust others are more willing to cooperate via environmental behavior compared to those who trust the government. In addition his experimental research continues to explore the positive impacts of forgiveness. His work has shown that observing forgiveness motivates group members to help others even when they are not required to do so.